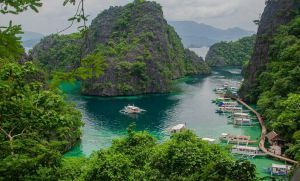 BORACAY ISLAND, Philippines — Travelers heading to Boracay will be pleased to know that they can stay at the luxurious Fairways & Bluewater Newcoast Boracay and enjoy its many offerings for way less than it normally costs. This world-class resort is offering a 38% Off discount promo on all accommodation types. This means regardless of which room design guests choose, they’ll save a ton, especially if they’re staying for several days and also get free daily breakfast. 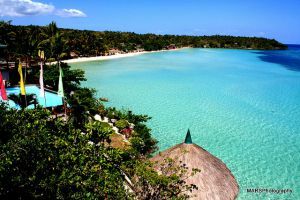 Travelers who will be spending time in the island of Boracay this second half of 2013 are in luck since Fairways & Bluewater is offering a 38% discount on all room rates plus free breakfast. Under this special offer, rooms like the Superior and the Chairman’s Suite, which are normally priced at PHP 7,933.57 and PHP 27,268.39 per night respectively, will now only cost PHP 4,943.61 and PHP 16,931.20. This is one of the hottest and best resort packages in the island and suits those who are looking for great deals that run all year. To book with the discount, guests must visit http://www.fairwaysandbluewater.com.ph/hotel/promos.php. Clicking the 38% off promo banner at the bottom of the page launches the reservation engine, powered by DirectWithHotels. It’s easy to go through each stage of the quick booking process, with every page customizable to a specific language and currency unit. Guests can also print out or bookmark for easy reference. Once guests have paid the 100% prepayment, the system will send an email confirming the reservation. 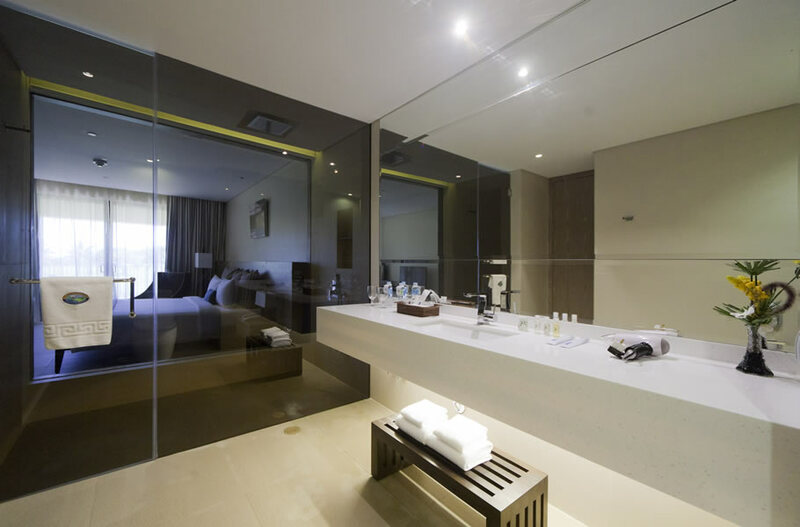 The rooms selected are guaranteed instant confirmation. All transactions made at the website are protected by Internet security systems Trustwave and VeriSign. The payment will be forfeited if guests does not show up within 24 hours of the scheduled check-in date. Fairways & Bluewater Newcoast Boracay is a premier golf resort in Boracay. It presents first-class accommodations, amenities, and facilities spread across the gorgeous 18-hole fairways. Aside from a slew of pampering services, it provides shuttle services to take you to various stations and locations in Boracay, such as D’ Mall.